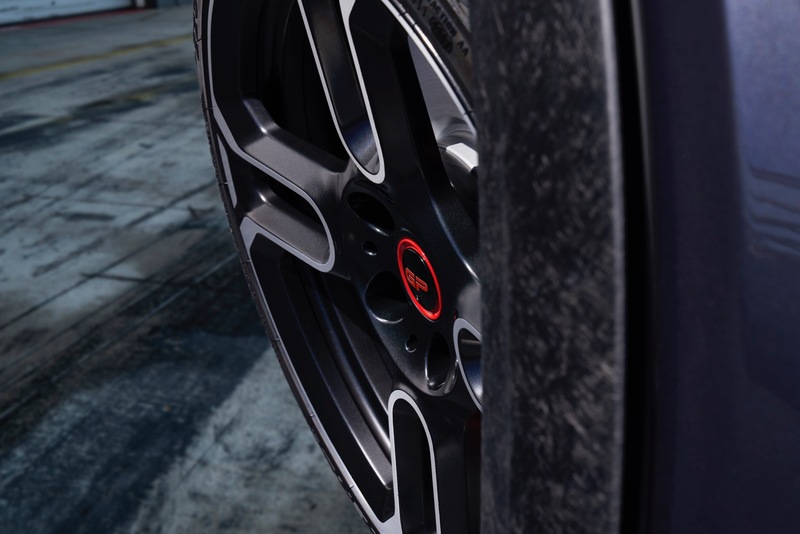 MINI has announced a that the John Cooper Works GP will arrive next year with 300 horsepower. The MINI John Cooper Works GP was originally previewed as a concept back in 2017. The MINI John Cooper Works GP concept looked far more muscular than the rest of the MINI lineup, thanks to more aggressive front and rear fascias, wider fenders and a large rear spoiler. 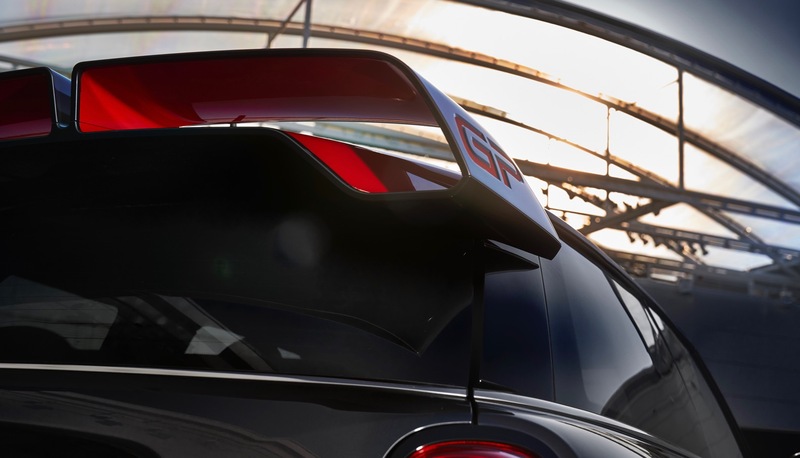 MINI has released a few teasers of the production version and we can see that it will retain the large spoiler. Under the hood the John Cooper Works GP will be powered by a 300-hp turbocharged four-cylinder engine, which will make it the fastest and most powerful MINI ever produced. Production of the MINI John Cooper Works GP will begin in 2020, but MINI only plans to build 3,000 units. If you want one, you better order it now, since MINI has hinted that it will be sold out before before it arrives. 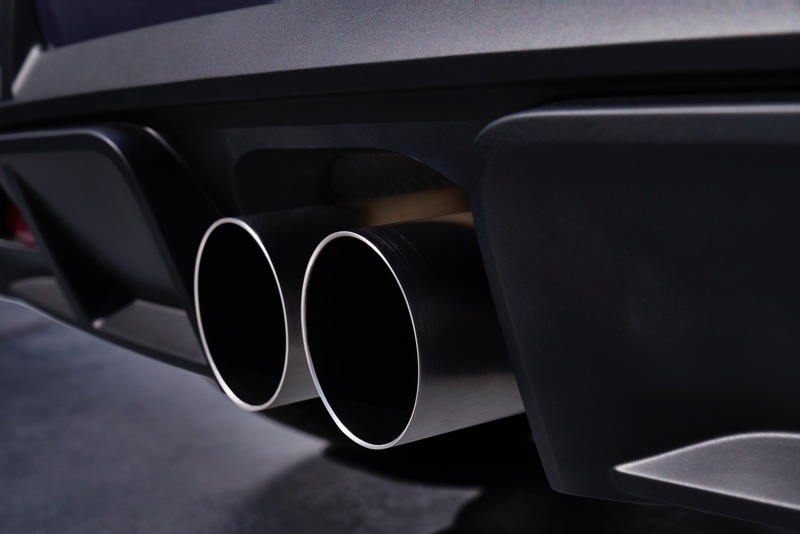 “We are well aware of the enormous fascination exercised by the MINI John Cooper Works GP, not just from the euphoric reactions to the concept vehicle but also from past experience: after all, every one of its predecessors was completely sold out even before the official market launch,” stated Thomas Giuliani, Vice President Product and Launch Management.